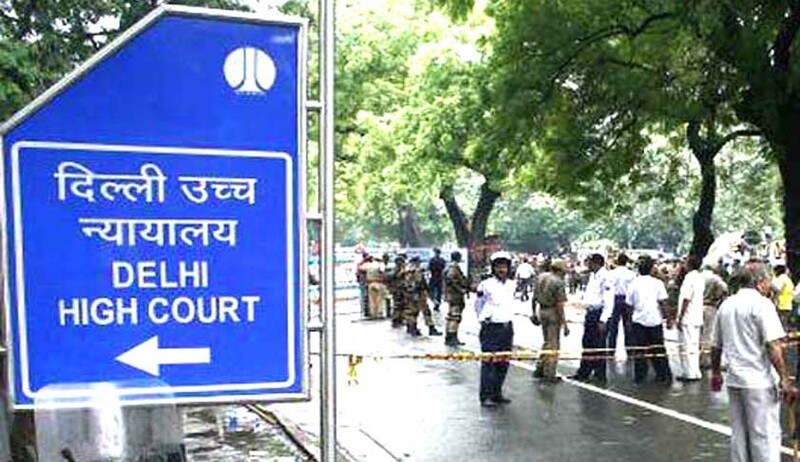 The High Court of Delhi on Monday remarked that PILs cannot be filed in service matters, while dismissing a Petition filed by a non-legal entity on behalf of employees. “It is a person who has a locus standi who can approach the Court and not someone else on his behalf, more so in service matters law where it is the law that Public Interest Litigation cannot be filed,” Justice Valmiki J. Mehta observed. The Court was hearing a Petition, filed by Forum of SC and ST Legislators and Parliamentarians, which had alleged that E-8 Level officers of Oil and Natural Gas Corporation were “illegally not being considered for promotion”. “I may note that under Section 41 (j) of the Specific Relief Act, 1963 injunction cannot be granted to a person who has no personal interest in the matter. Petitioner being only a non-legal person does not have any personal interest, and the personal interest would be of individuals who are employees of respondent no. 1,” it added.